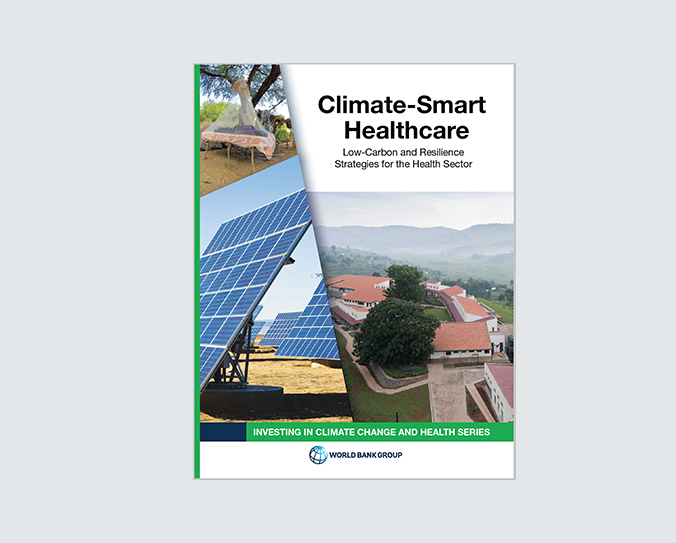 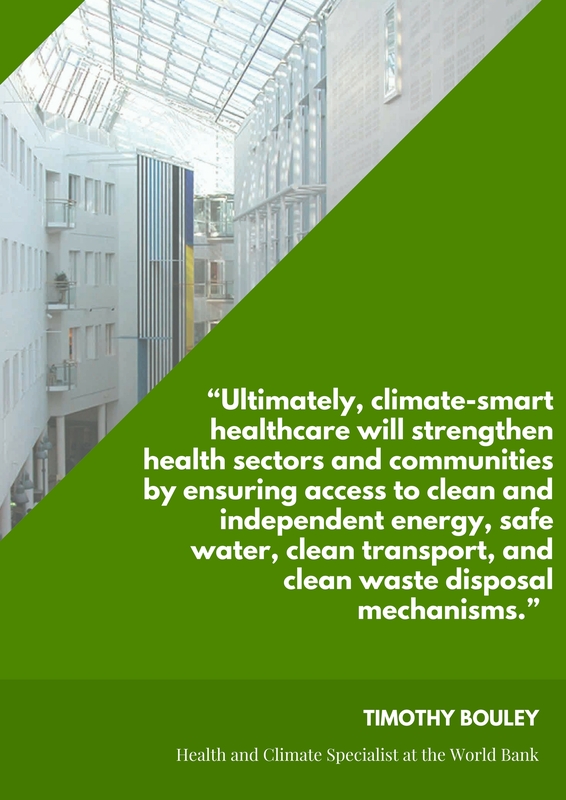 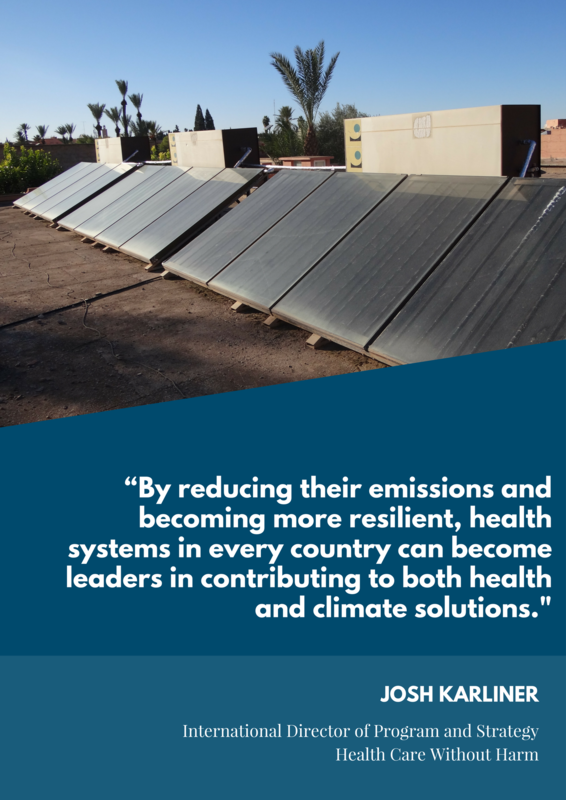 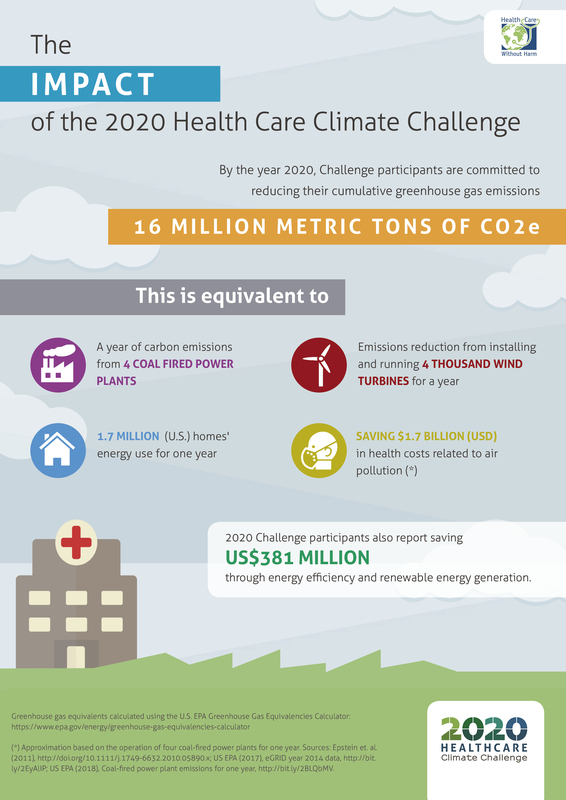 “By reducing their emissions and becoming more resilient, health systems in every country can become leaders in contributing to both health and climate solutions,” says Josh Karliner, an International Director at Health Care Without Harm and one of the report’s authors. 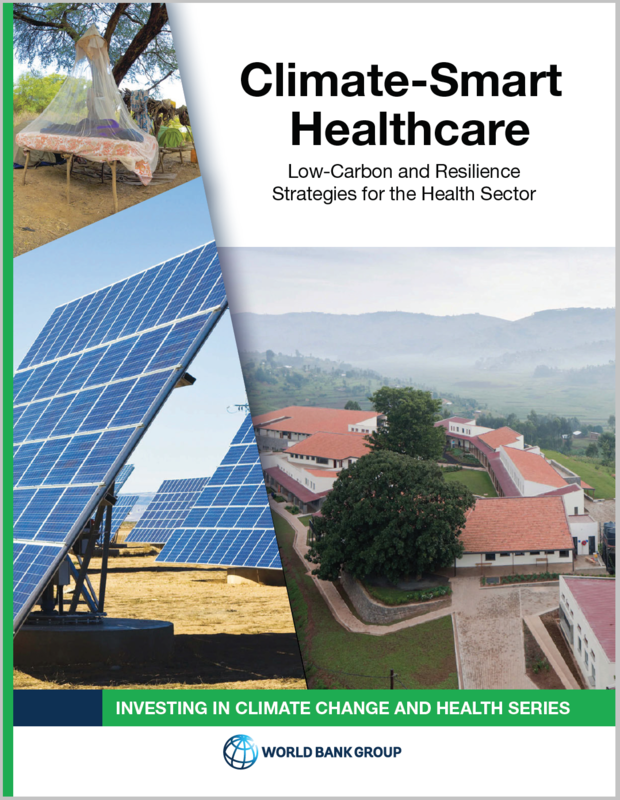 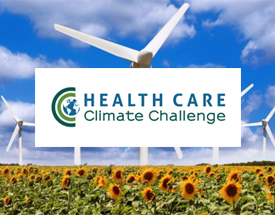 Join report authors Timothy Bouley (Global Health and Environmental Specialist, World Bank), Josh Karliner (International Director of Program and Strategy, HCWH), and Susan Wilburn (Sustainability Director, Global Green and Healthy Hospitals) in our upcoming webinar and learn about Climate-Smart Health Care, strategies for implementation, and its benefits to human and environmental health. 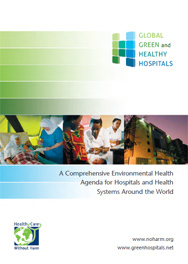 Directed at policy makers and health sector practitioners working on projects and programs at various levels from large health systems to individual hospitals and health care facilities, the webinar will provide an overview of the report as well as strategies and case study examples to help guide attendees in the transition to climate-smart health care.